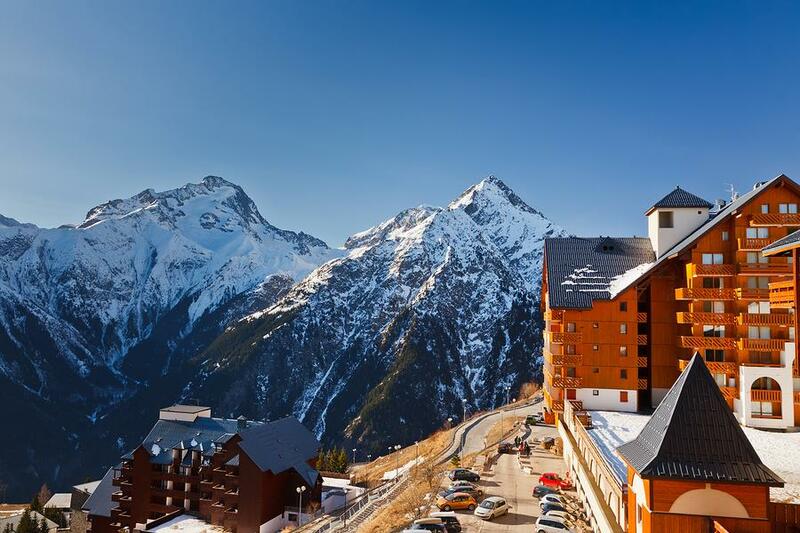 When you think of the French Alps, you immediately think of an amazing skiing or snowboarding holiday and while this is true of the region, there are also a great range of other French Alps attractions that offer plenty to see and do for everyone. 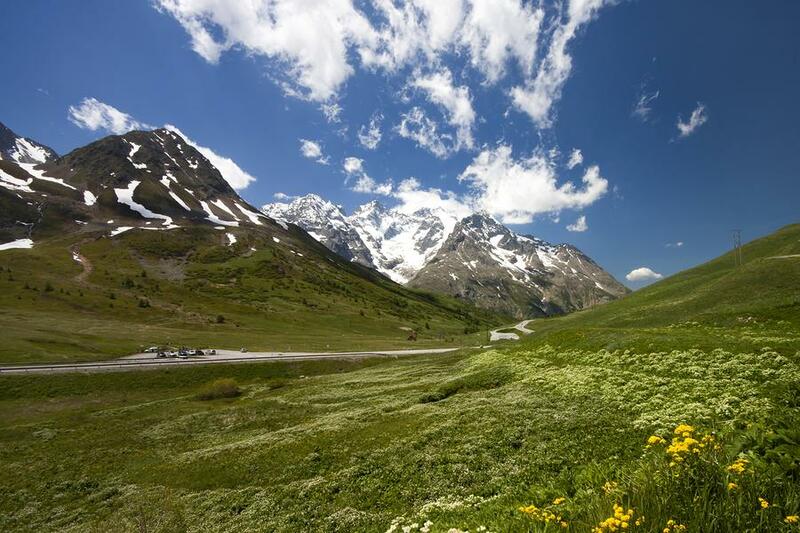 From picturesque medieval towns to a selection of historical attractions and landmarks, the French Alps are also home to lovely freshwater lakes and even spa facilities so whether you want to be active or at ease in this alpine region, the French Alps have got it all. 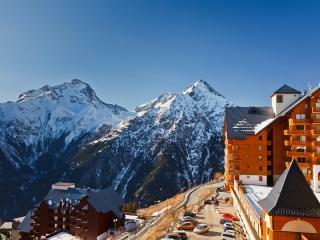 The French Alps are home to a number of resort towns with Aix-les-Bains and Evian-les-Bains being two of the most popular. Located on the shores of Lac du Bourget, Aix-les-Bains is more of a spa town and is famous for its thermal springs while Evian-les-Bains is renowned for its mineral water and is located on Lake Geneva's southern tip. Both towns are popular attractions for holiday makers to the French Alps enjoying a host of outdoor activities as well as health spas. Another popular village you may encounter is Annecy which has earned the nickname of 'the Venice of the Alps' due to the number of picturesque canals that wind their way through the town. Annecy is also popular with hikers as it is home to a variety of stunning trails set in the Haute-Savoie region. 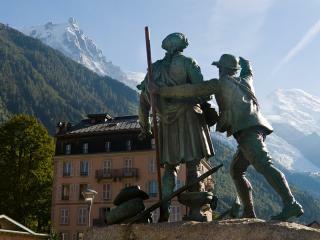 Another hiker's hot spot is the idyllic Briançon mountain village and Europe's highest town. The village not only boasts a wealth of natural attractions but is also home to some lovely historic sites as well. Surprisingly, climbers and hikers often like to base themselves at the ski resorts, particularly in the summer months, and the best two for these are Samoëns and Chamonix. 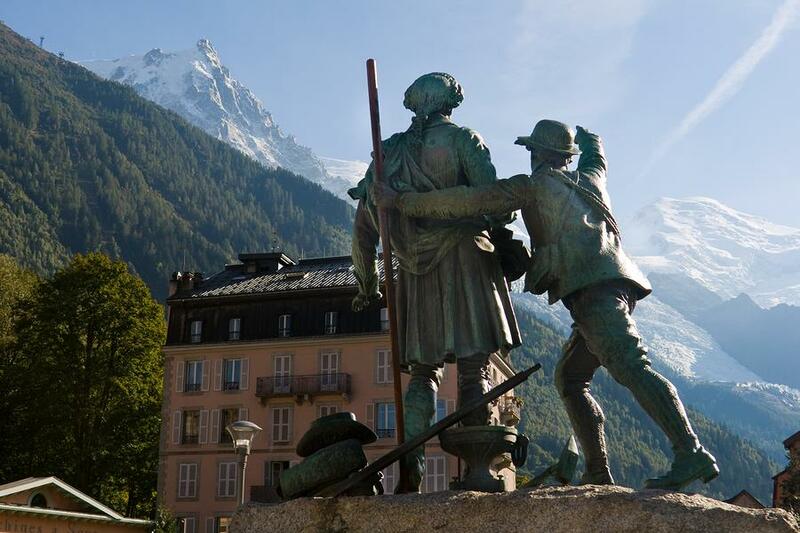 Although you may have already heard of Chamonix, Samoëns is a smaller ski resort based in a picturesque medieval village which has since been declared as a historical monument, adding to the charm of these alpine regions. 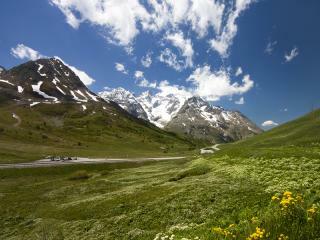 Finally, Grenoble is the French Alps' largest city and is the ideal base for countryside excursions. Surrounded by scenic valleys and dramatic mountains, Grenoble is a vibrant yet ancient city that dates back more than 2000 years and is home to an interesting range of museums as well as plenty of sightseeing opportunities for tourists.